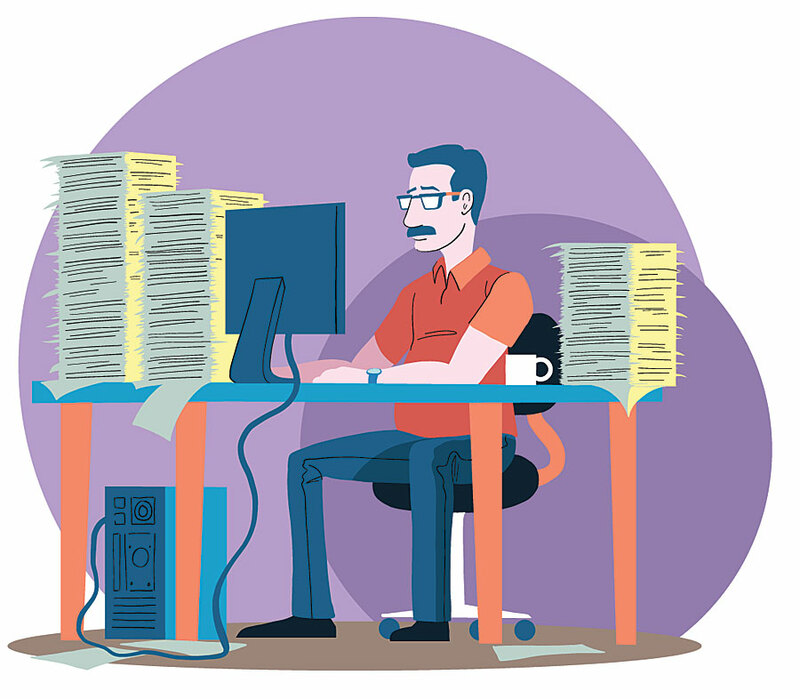 As an operations manager in the city's public works department, Ben used to spend most of his time shuffling papers among three towering piles on his desk. One was for projects that were about to start, one was for in-progress operations, and one was for completed tasks. He also assigned and monitored the department's field crews, though he never really knew where they were or what they were doing until they reported back to him at the end of each day. This made it difficult to communicate progress on projects to other city departments. Natalie is part of the field crew at the public works department. She spends most of her time inspecting and servicing various city assets. Each morning, she used to go to the office to get her work assignments from Ben before heading out into the field. She always carried an overflowing clipboard that held all the pieces of paper she needed, as well as a badly worn map book so she could find the city assets that had to be inspected or repaired. At the end of each day, Natalie's final task was to drive back to the office to hand her completed work assignments to Ben, who would add them to his third pile. 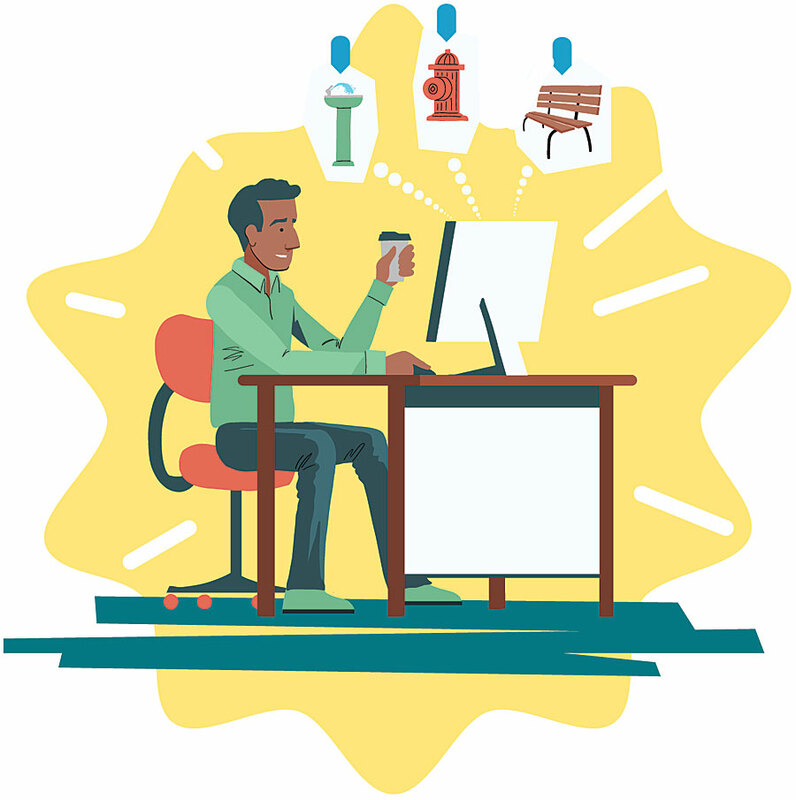 Nick, the city's GIS manager, worked hard using ArcGIS Pro to create a system of record for the city that included street networks and the precise locations of assets, such as fire hydrants and park infrastructure. 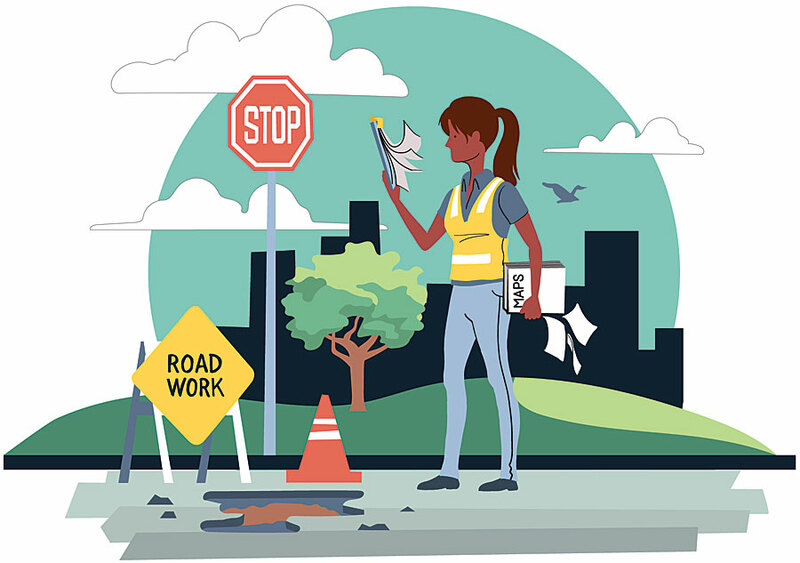 Under the city manager's directive to get more value out of existing technology, Nick embarked on a new initiative to improve efficiency and accuracy at the public works department by employing ArcGIS field apps, which work directly and seamlessly with ArcGIS Pro. Understanding Ben and Natalie's pain points, as well as their concerns about learning new technology, Nick helped them get up and running. 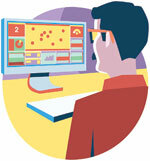 Both Ben and Natalie quickly became adept at using their new GIS apps. Before long, neither of them could imagine returning to their cumbersome, paper-based processes. 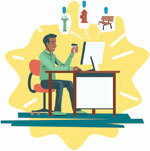 Now, employees in the back office and the field are all using the same authoritative data. The city has more timely access to information, it can better monitor field activities and respond to changing conditions, and it has increased productivity as well. Using Workforce for ArcGIS in a web browser, Ben first creates work projects and then assigns Natalie her field jobs for the day. Natalie receives her assignments via the Workforce app on her mobile device. 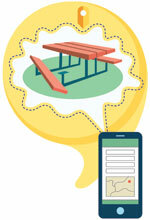 As she makes headway in her assignments, she communicates her status to Ben via the app. 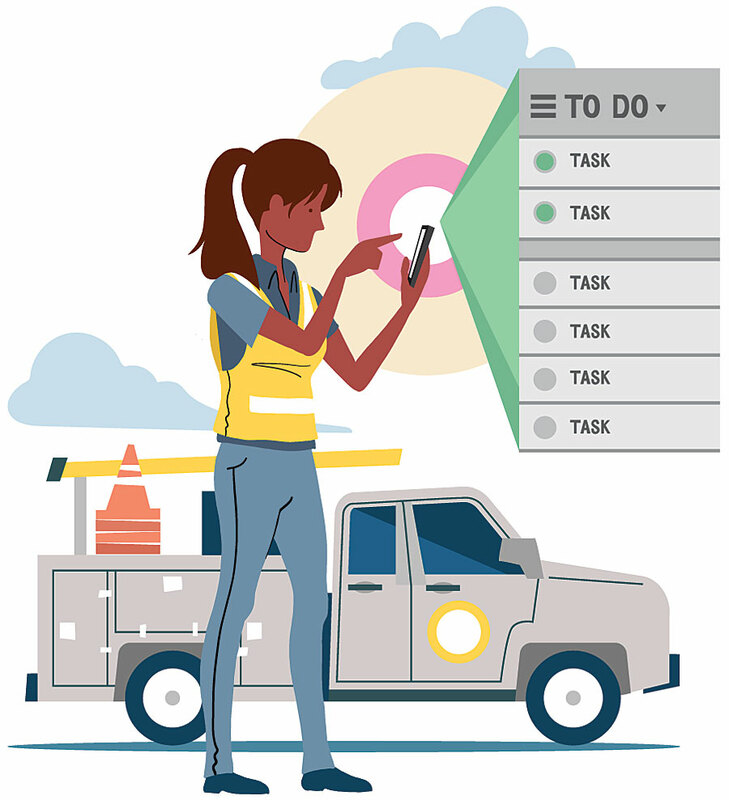 Ben can see where she is in real time and monitor her progress to determine whether she will complete her tasks in time or whether he needs to reassign her outstanding duties to someone else. 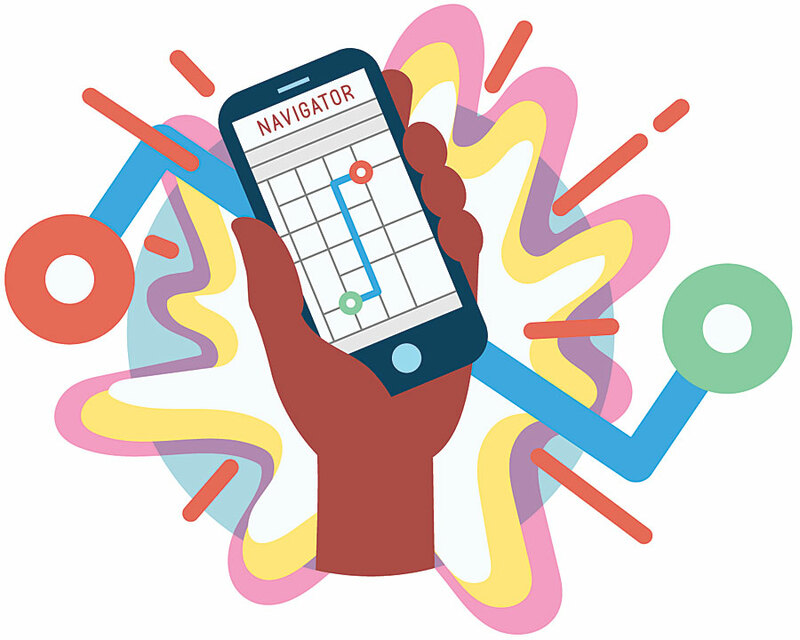 To get from one job to another, Natalie uses Navigator for ArcGIS on her mobile device. The app works both online and offline to help Natalie find the most efficient route to her next assignment. It takes into consideration which vehicle she is driving and even navigates off the commercial street network. And because it is integrated with other ArcGIS field apps, Natalie moves seamlessly between Navigator, Workforce, and the other apps in her arsenal. 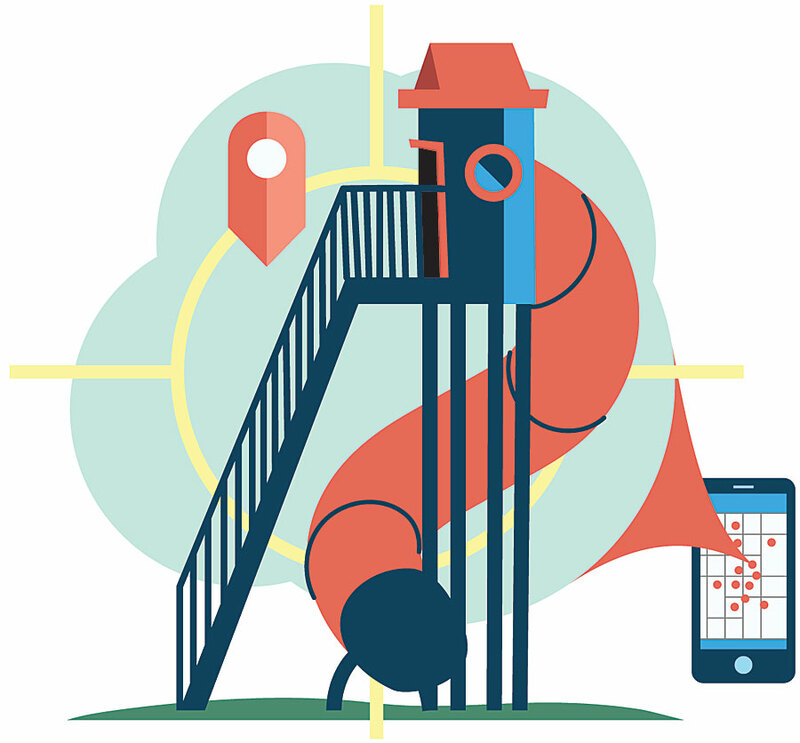 At Natalie's first field assignment, she uses Collector for ArcGIS to capture a new asset—a recently built slide in the community park's playground. Not only can she create new GIS features in Collector, but she can also update existing features—if she sees a light pole with a broken bulb, for example—directly on her mobile device, even if she's disconnected from the Internet. Collector's map-centered interface allows her to find asset locations on a map and click on them to see and edit their data on an easy-to-use screen. This enables Natalie to record highly accurate information. Once she's finished with her data collection, the updates can be seen immediately back in the office. Natalie's next job for the day requires taking a survey of amenities—such as the number of parking spaces and picnic tables—in the park. She employs Survey123 for ArcGIS, whose formcentric workflow makes it easy to collect data, then share and analyze the results. Natalie opens an already-built community park survey via the Survey123 mobile app and walks around the park, selecting answers for each question from a drop-down menu. The survey is smart, so it hides or displays additional questions based on the answers Natalie enters. Every time Natalie completes a survey, the results get reported in real time back to the office, where Ben and others can see them instantly. The public works department wastes no time putting in an order to repaint the faded handicapped parking spots and fix the picnic table. From the office, Ben monitors Natalie and the other fieldworkers in real time using Operations Dashboard for ArcGIS—the same tool the city manager uses to keep an eye on day-to-day activities, as well as to monitor big events. This allows Ben to see not only public works activity but also what is going on with other departments—such as parks and recreation, police, and fire—so he can respond quickly if something unexpected occurs in a location where his field crews are working. 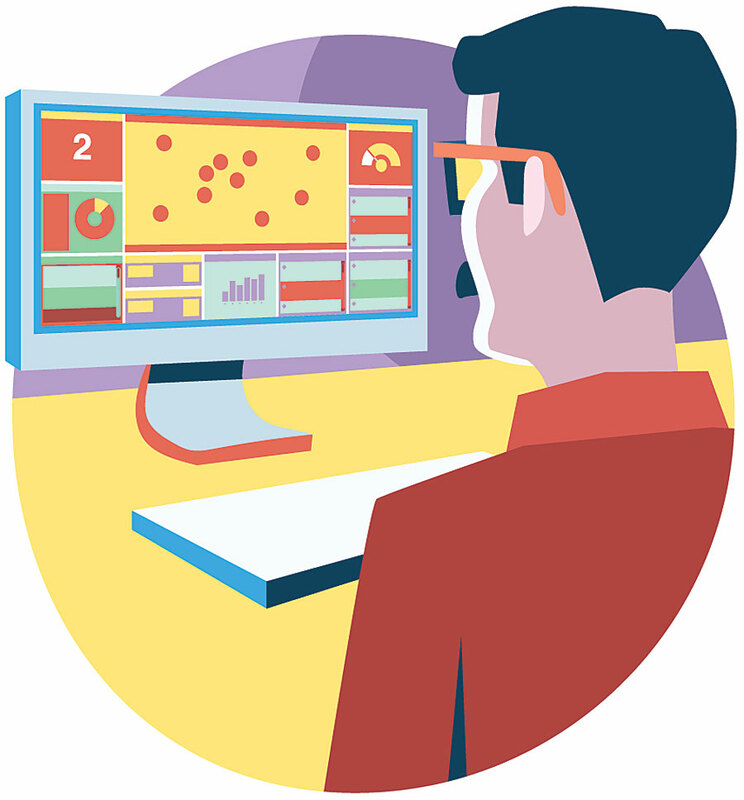 Operations Dashboard splits everything up into focused dashboards with maps, charts, and graphs, making it easy for managers and executives to understand an entire situation and make critical decisions quickly.